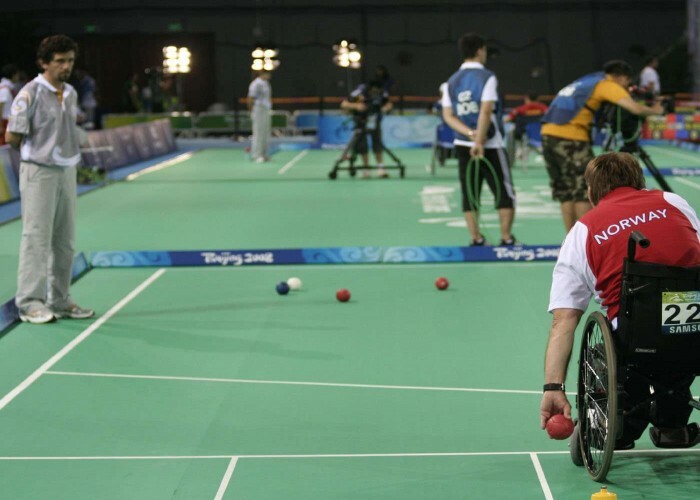 Boccia is a precision sport played by players with severe physical disabilities. The sport was originally played by players with cerebral palsy but now is played by people with other disabilities affecting motor skills. 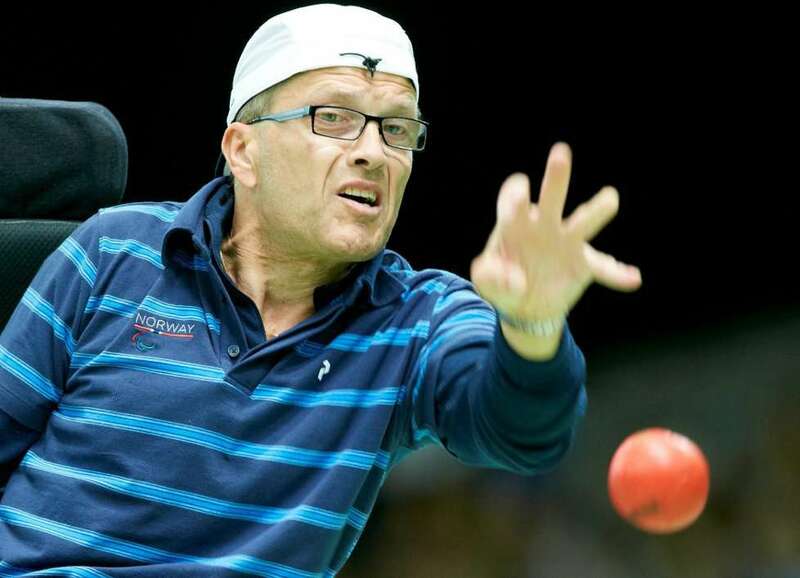 It is a ball sport similar to bocce, bowls and petanque. The sport made its Paralympic debut in 1984 in New York, USA in which a total of 19 players participated from five different countries. Now the sport is contested locally, nationally and at the international levels and is practiced in over fifty countries worldwide. It is one of the only two Paralympic sports which do not have any counterpart in the Olympics. To throw the red or blue colored (a coin toss decides the color) leather balls as close as possible to a white target ball (Jack). Male and female players compete either as individuals or in pairs or teams of three (mixed gender). 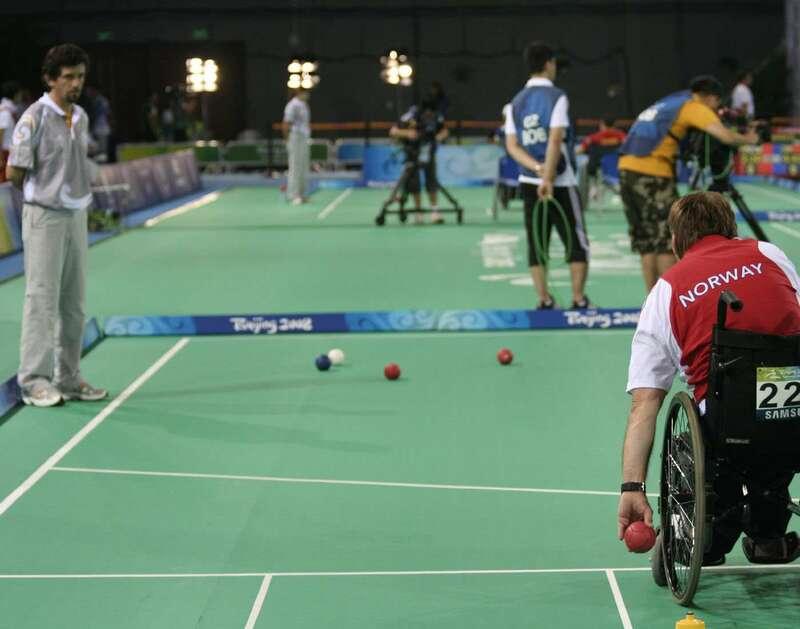 The playing area for Boccia is a 12.5 x 6 m flat and smooth-surfaced court with 2 meters of space around it. The throwing area of the court is divided into six rectangular throwing boxes from which the athletes throw the balls and remain within it throughout the game. The court is also marked with a V-shaped line which the jack must cross over for the throw to be valid.  The center of the playing court is marked with a ‘+’ sign where the jack must be placed it crosses the boundary line or in the case of a tie-break. A dead ball container is placed at the end of the court in which balls are put if they are thrown out of the playing area or in the case of a rule violation during the throw. 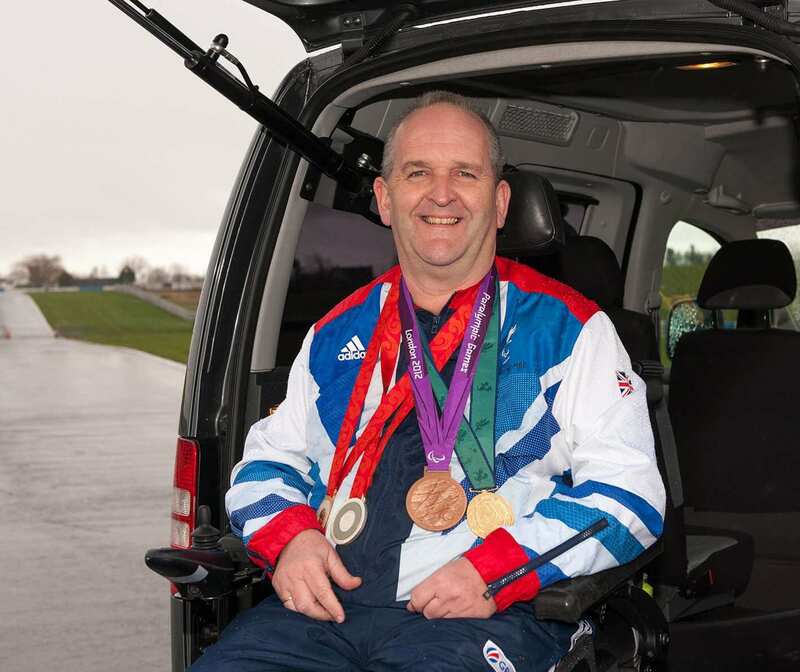 He is a four-time Paralympic game medalist, seven times British Champion and twelve times English National Champion. 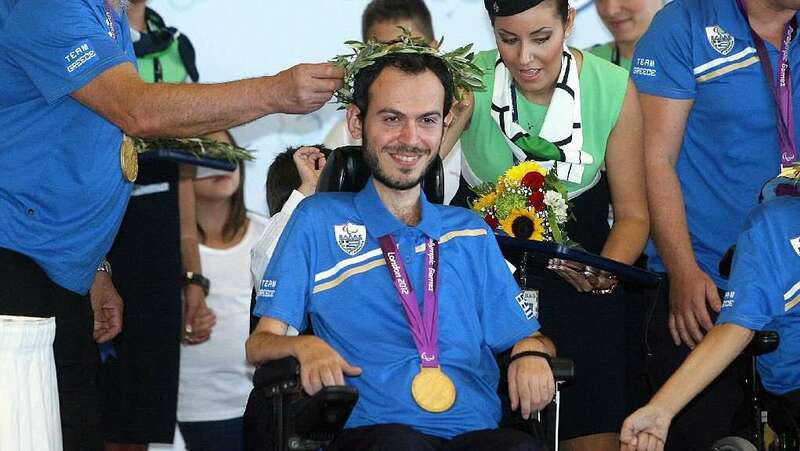 He is a two-time gold medalist, two-time bronze medalist and one-time silver medal winner at the Paralympic Games. He is the 2012 gold medal winner, two-time silver medalist and 2016 bronze medal winner at the Paralympic Games. 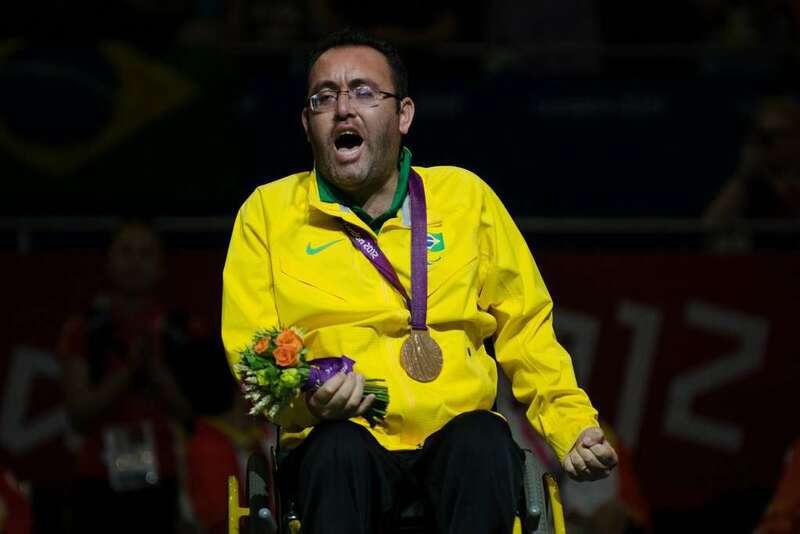 He is the 2004 silver medal winner and 2012 bronze medal winner at the Paralympic Games in individual events.